The Sportsman Breeder Feeds range is designed to meet the nutritional requirements of laying pheasants and partridge. 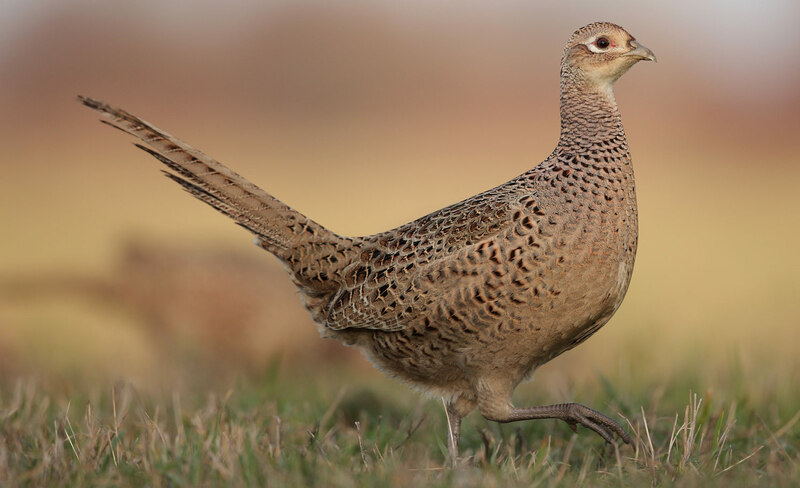 Our specially formulated diets help to keep birds fit and lean prior to the breeding season and support maximum levels of productivity, encouraging high egg production, hatchability & shell quality as well as stimulating the immune response. Our breeder feeds contain key minerals, vitamins, fishmeal and enzymes which result in better feathering, fertility and chick quality.